There’s no better activity in Maui than snorkeling, and there’s no better place to snorkel in Maui than Honolua Bay. Yeah, I understand the best snorkeling in Maui is up for debate. There are a ton of great options. We’ve snorkeled at Black Rock, Turtle Town, and several other locations, but Honolua Bay tops our list. Honolua Bay is located about 15 minutes north of Ka’anapali (where we stayed on our visits to Maui). Be warned that parking is limited (get there early), and you have to walk a short trail through the forest to reach the beach. We saw people posting up for the day there, but the shore is rocky and not a typical sandy Maui beach. Also note that the property owners (it’s private property that’s open to the public) don’t want you to wear sunscreen when you visit (to help protect the coral). While there are a few small issues, Honolua Bay is definitely worth a visit (no matter where you’re staying on the island). Why else would tour boats loaded with snorkelers cruise in and out of the bay all day? Don’t worry: even with the boats, it’s easy to avoid the crowds (in the water — not necessarily the beach) in Honolua Bay. Honolua Bay is loaded with colorful coral and tons of tropical fish. 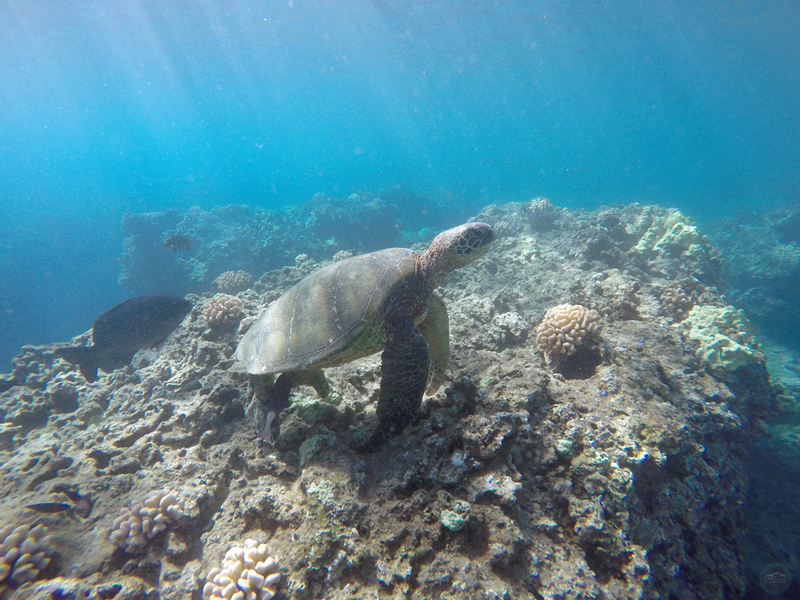 Tove and I also saw more sea turtles at Honolua Bay than anywhere else in Maui. 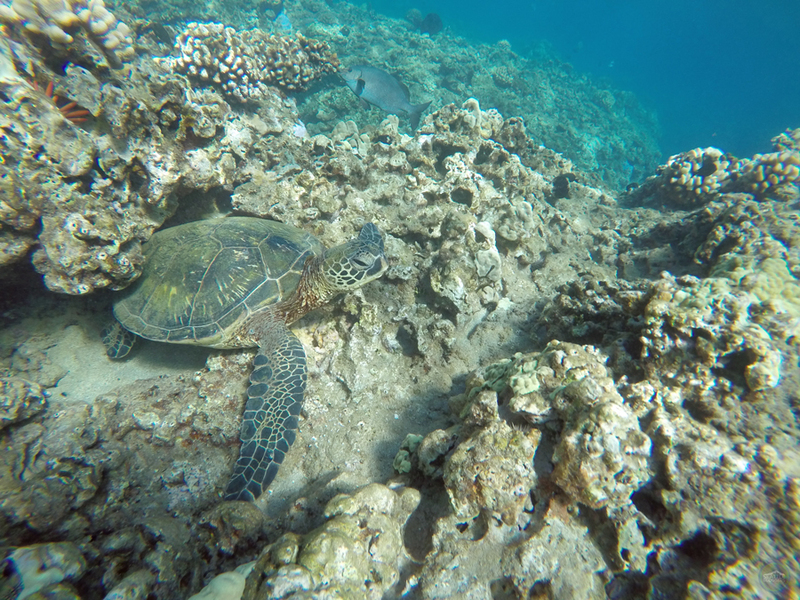 On one of our trips there, we saw four different sea turtles swimming around. At one point, three of them were altogether in one spot. There are several snorkelers who have even reportedly swam with spinner dolphins in Honolua Bay. We weren’t fortunate enough to experience that, though. Tove and I have only visited Honolua Bay in the summer, so the surf is typically calm. It sounds like the bay can also be good for bodyboarding and surfing in the fall and winter. I’m guessing the bigger waves affect snorkeling (visibility, etc. ), but we have no experience to back that up. 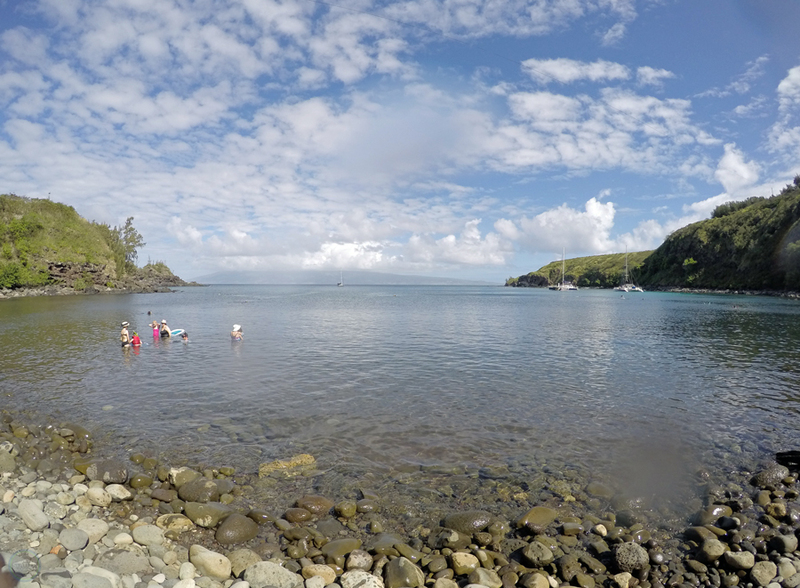 Honolua Bay might be perfect for snorkeling year-round. 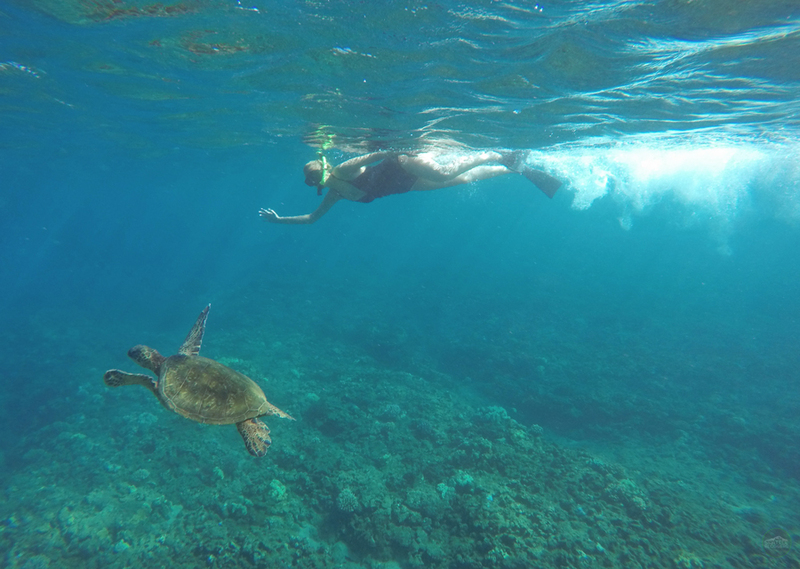 There are a hundred great places to snorkel in Maui, but there’s a reason we went to Honolua Bay twice on our last trip to the island: it’s the best of the best. 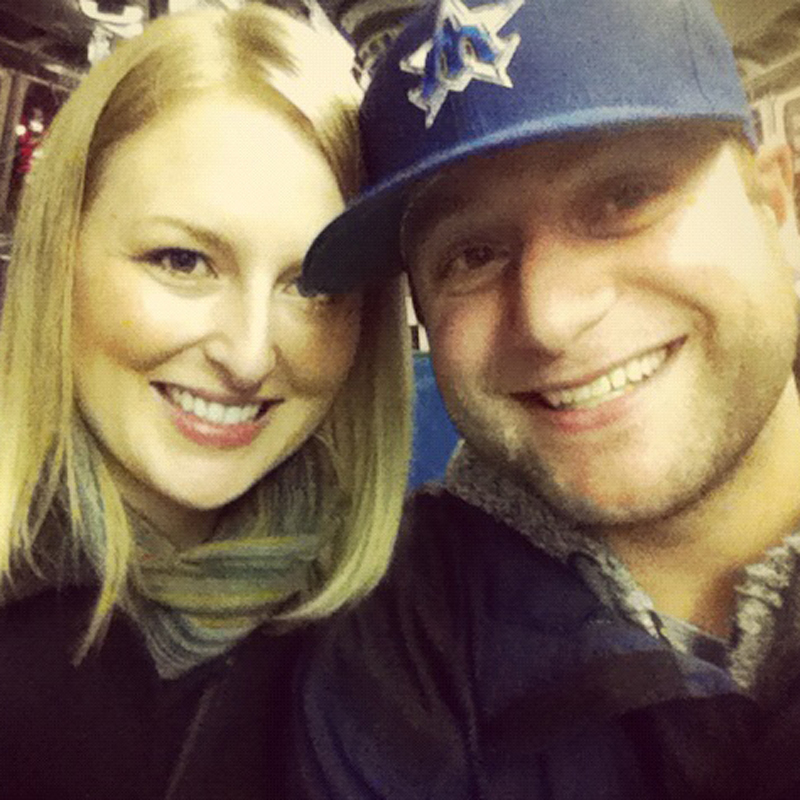 There’s no doubt we’ll be back again on our next vacation. We hope you have the same awesome experience at Honolua Bay, too! 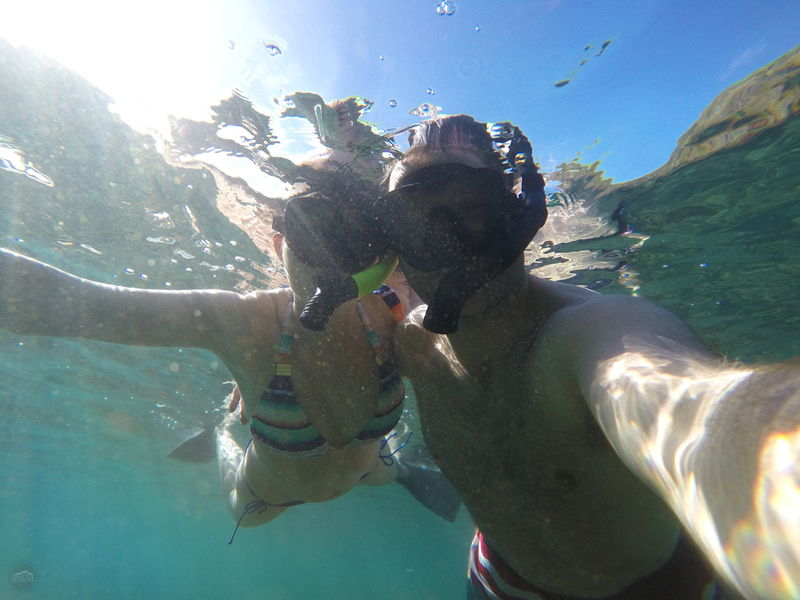 Have you ever snorkeled in Honolua Bay? How was your experience? 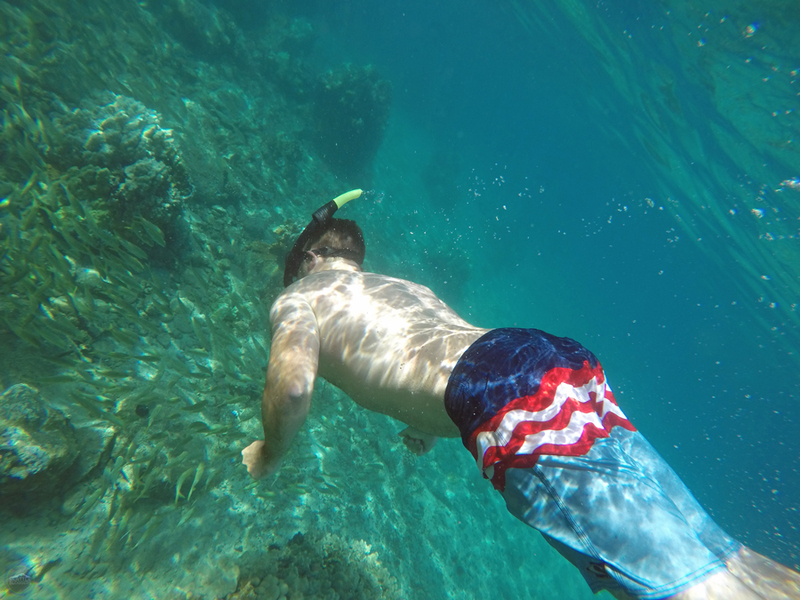 What is your favorite place to snorkel in Maui? We would love to hear from you! Please leave a comment below or connect with us on Twitter, Facebook, and Google+. Don’t forget to also check out Seattle Bloggers for more great places to visit around the Emerald City!